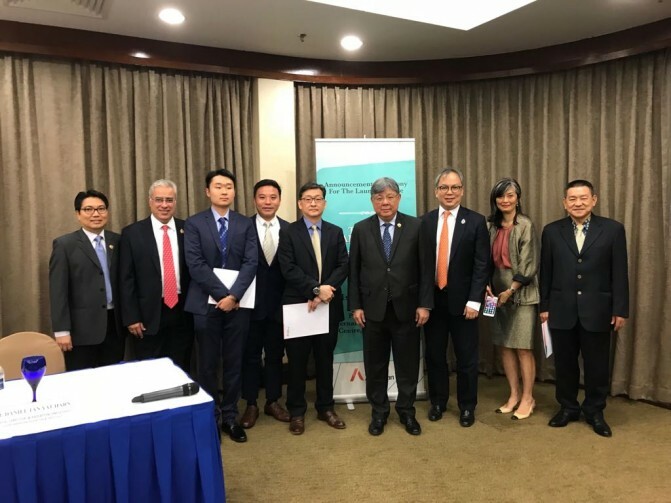 Regional Scientific Symposium on Gynaecological Cancers jointly organized by AARO and Medlab, chaired by Dr David Tan Boon Harn. 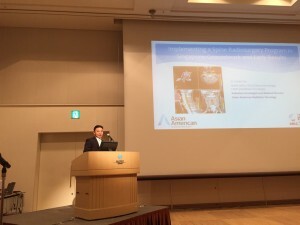 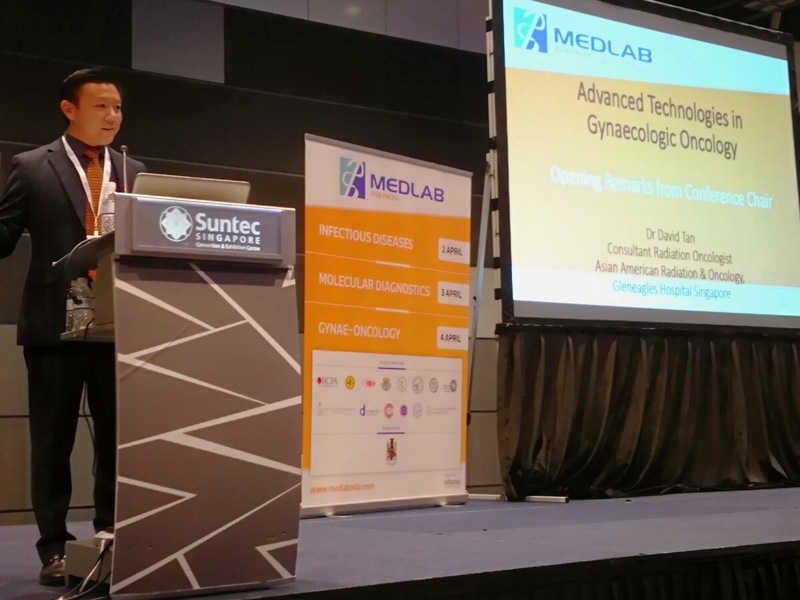 Multi-disciplinary Symposium on “Advanced Technologies in Gynaecologic Oncology” – Opening remarks by Dr. David Tan. 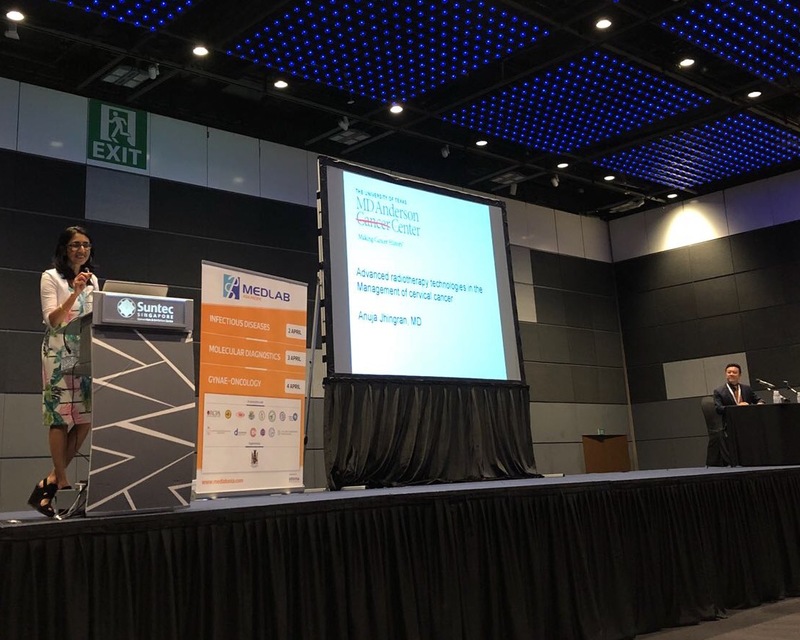 A multi-disciplinary symposium on “Advanced Technologies in Gynaecologic Oncology” was held on 4th April 2018 at the Suntec City Convention and Exhibition Centre, Singapore. The full-day programme was organized by Dr David Tan from Asian American Radiation & Oncology and Dr John Chia from Oncocare Women’s Cancer Clinic. 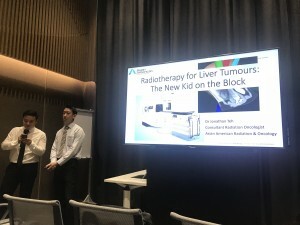 Prominent local and regional experts as well as guests from the MD Anderson Cancer Centre and the Royal Marsden Hospital were invited to speak at the conference, which was in turn attended by specialists from multiple disciplines including pathologists, gynaecologists, radiation and medical oncologists, radiologists and surgical oncologists. 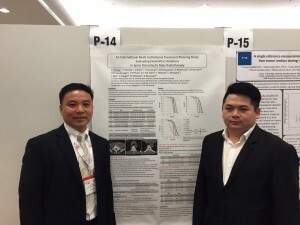 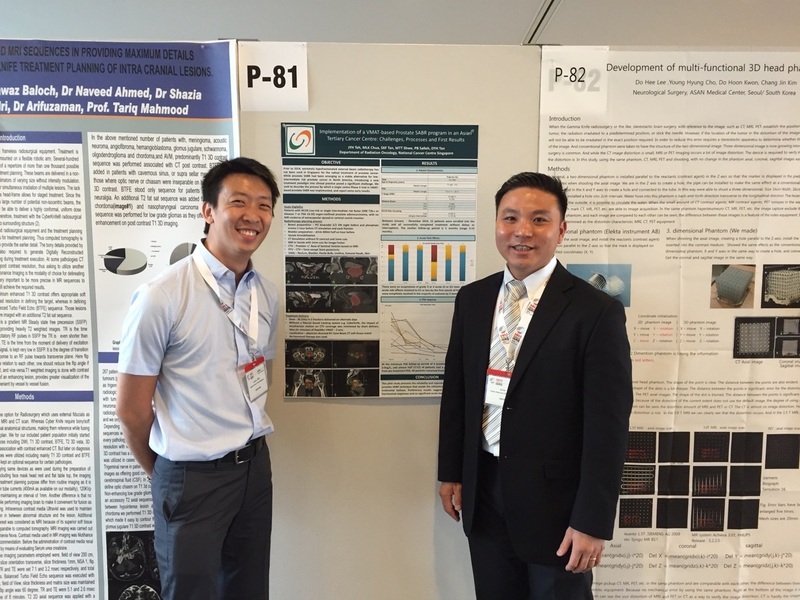 Members from the allied health community including nurses, radiation therapists, dosimetrists and laboratory specialists also attended the conference. 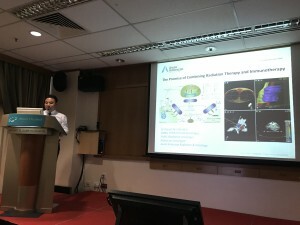 Topics that were covered include oncogenetics and its role in cancer screening, diagnosis and treatment of gynaecological cancers, advanced radiotherapy and surgical techniques, latest chemotherapy and targeted agents, and updates from the latest scientific trials. 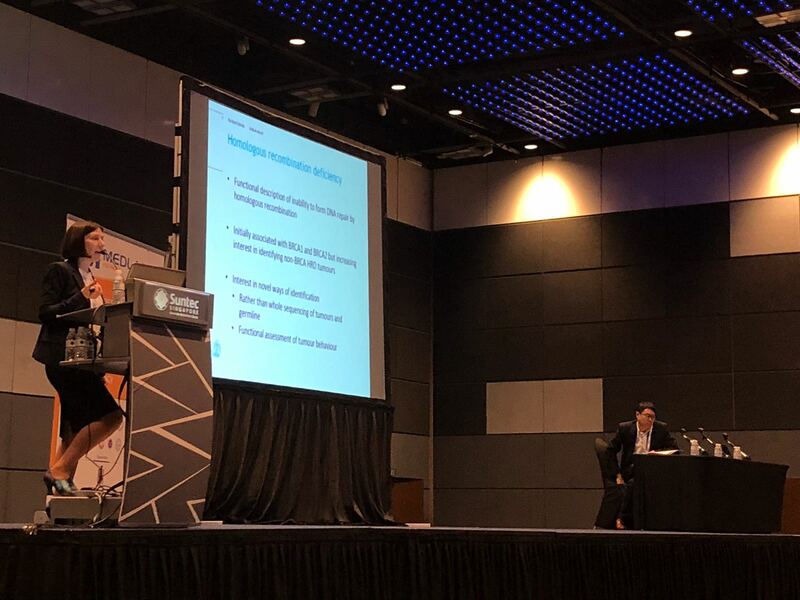 An interesting primer on the emerging role of AI in histopathology and diagnostic radiology in cancer management was also covered. 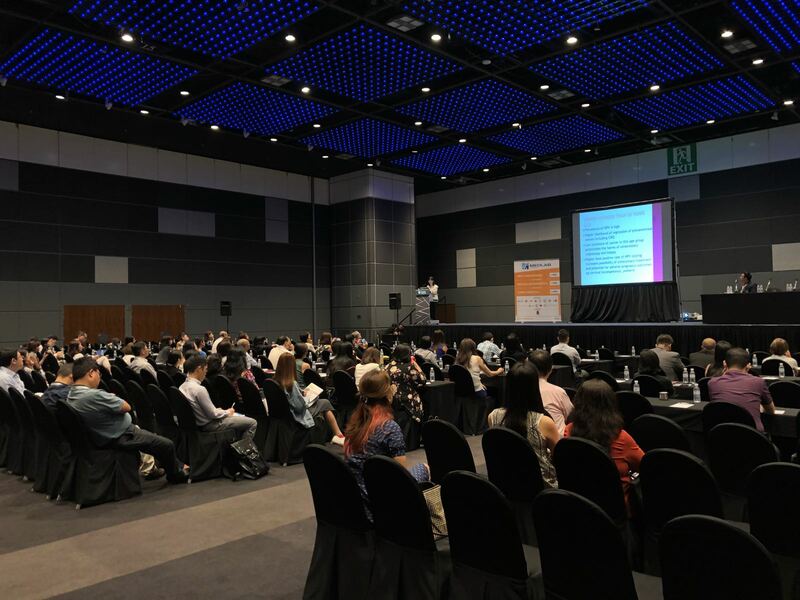 This symposium served to provide a timely update of the latest scientific and technological advances in the management of gynaecological cancers. 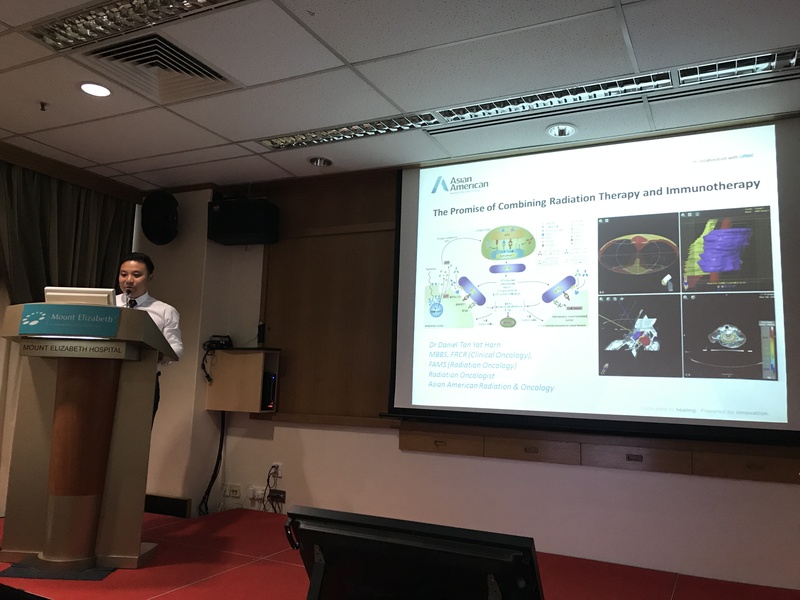 It was also an opportunity to bring the local and regional gynae-oncology community together to encourage inter-disciplinary discussion, thus improving standards of care for our patients. The Sultan of Johor announced yesterday that the Tunku Laksamana Johor Cancer Centre (TLJCC), an advanced comprehensive cancer hospital, will be built in Iskandar Puteri, Johor by end 2020. 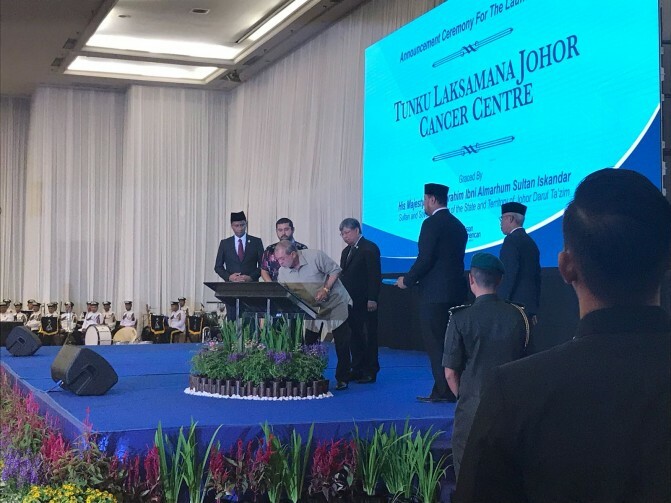 The cancer centre will be established under the patronage of Sultan Ibrahim Iskandar, and led by Asian American Medical Group (AAMG). 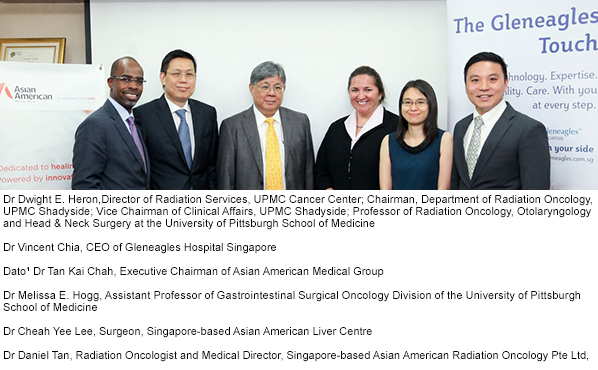 TLJCC will leverage on the expertise of top medical practitioners and institutions abroad – including Concord Medical Services (China), MD Anderson (USA) and the Asian American Radiation & Oncology (Singapore). 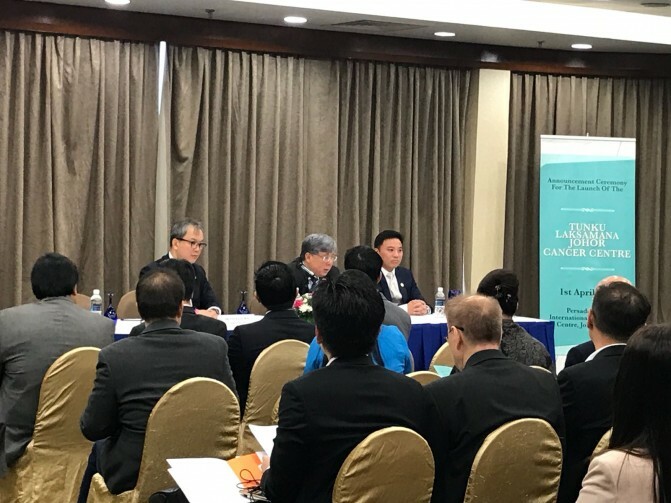 Working together with local specialists, the Cancer Centre will position itself as an advanced cancer treatment hub in South-east Asia. 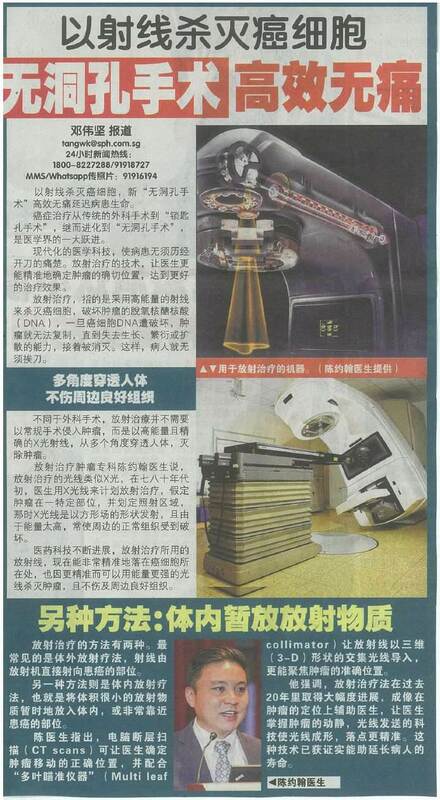 Phase 1 of the project will involve an ambulatory comprehensive cancer facility comprising state-of-the-art cancer diagnostic and therapeutic equipment such as CT, MR and PET scanners, advanced Linear Accelerators, and 30 day beds. 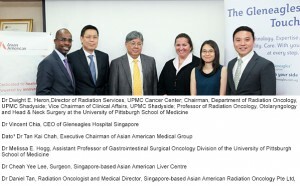 It will also house the region’s first Integrative Oncology Unit to holistically combine advanced Western cancer treatment with proven traditional therapies in a closely monitored setting. 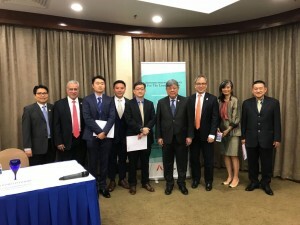 Construction is expected to begin in the third quarter of this year. 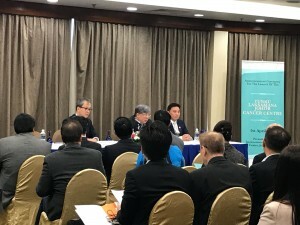 Press conference with Dato’ Dr Tan Kai Chah, Dr Lee Kang Hoe and Dr Daniel Tan before the announcement ceremony. 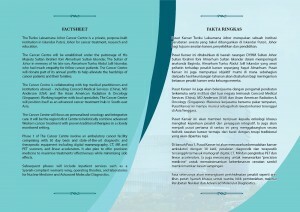 The Sultan of Johor signing a commemorative plaque during the announcement ceremony. Immunotherapy, how to suppress cancer?